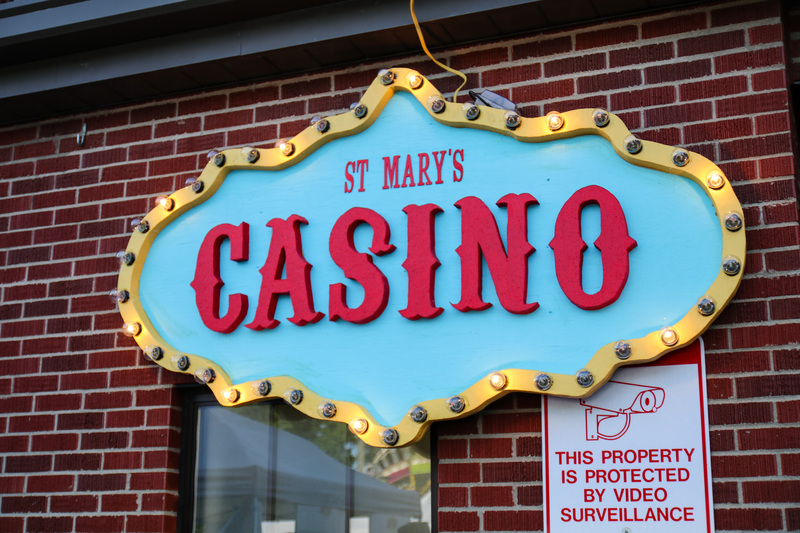 Enjoy a game of Blackjack, Texas Hold’em or any of your favorite Poker games in our fabulous St. Mary Casino, an air-conditioned space away from the heat and crowds. The casino is open both Friday and Saturday nights in our air conditioned gym. 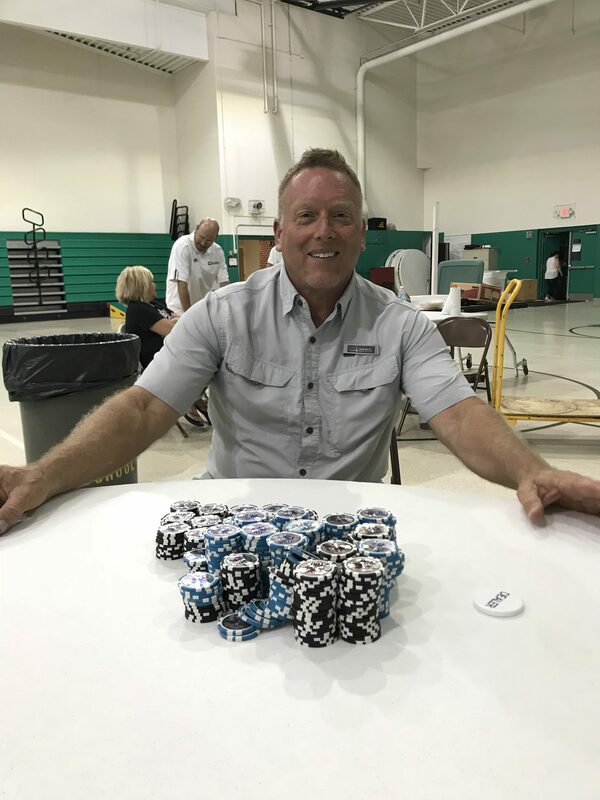 Spend some time playing Blackjack, Texas Hold'em and any other poker game you'd like...just ask, we'll put a table together. 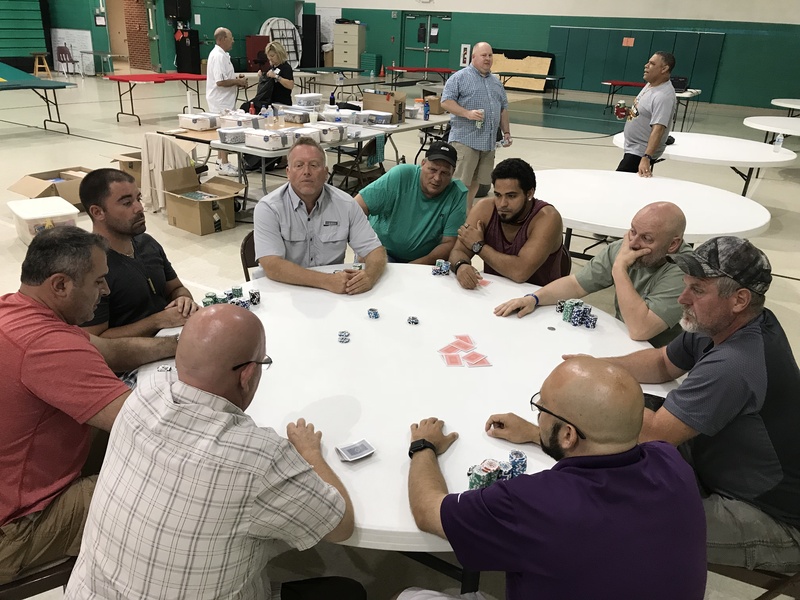 The 2018 Texas Hold’em Tournament saw 70 players vie for a guaranteed 1st place prize of $1,000! <span style="color: #000000The winner was declared at 2:00 a.m. with Jeff Whitman as last man standing! 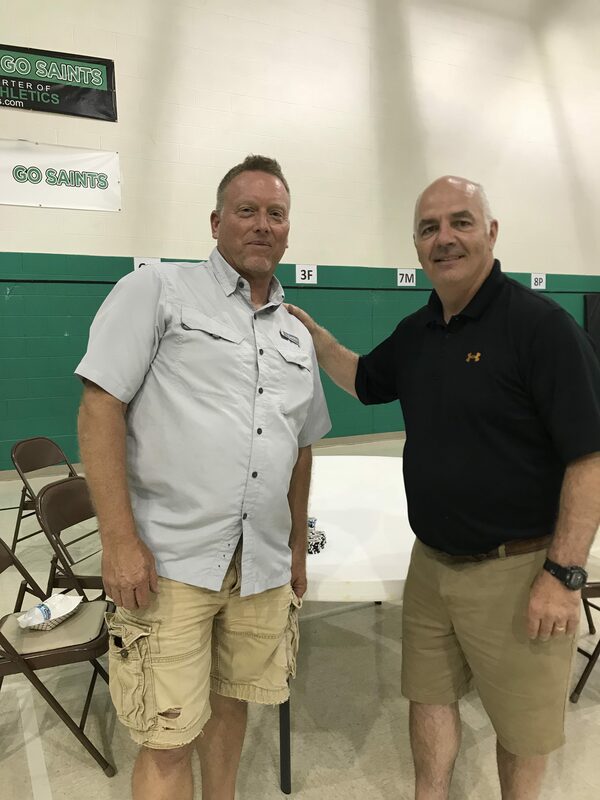 Join us for the 2019 tournament on June 15, 2019. With a $50 buy-in and the potential for a big pay-out – this is the place to be on Saturday evening!